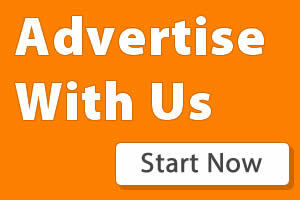 Facebook has always been the preferred target for Scammers and Cyber-Criminals to pry on innocent users. This week, one of those malicious software were exposed by Bart Blaze and Peter Kruse. According to Bart Blaze, the new form of attack is launched using Facebook Messenger which quickly distributes the Locky malware. 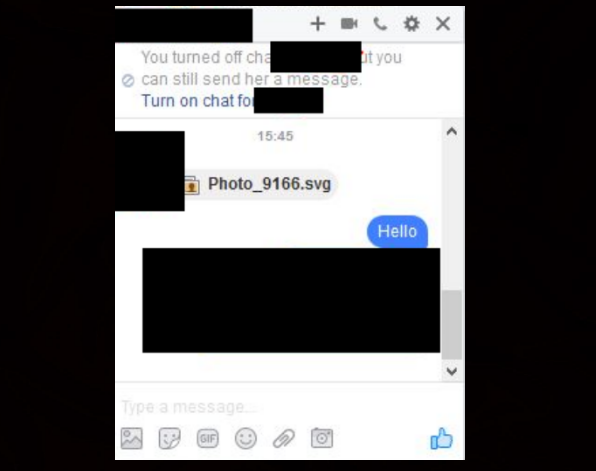 Locky which belongs to a family of ransomware and also a favourite tool for hackers is spread through a downloader called Nemucod which then helps the ransomware to bypass Facebook security by pretending to be a .svg (scalable vector graphics) image file. 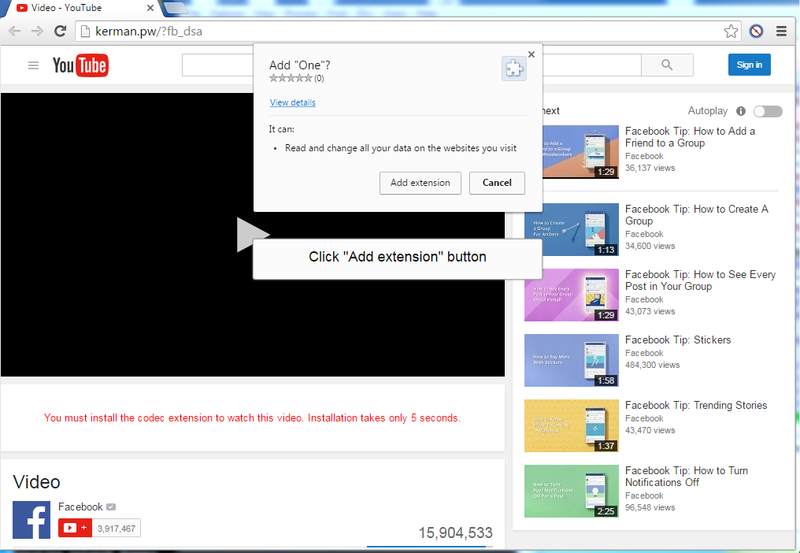 When the victim accesses the malicious SVG file it will be directed to a website that appears to be YouTube in design only, but once the page is loaded, the victim is asked to install a codec in order to play the video that is shown on the page. The codec is presented in Chrome extension and if the victim installs the Chrome extension as requested, the attack is then spread further via Facebook Messenger. Facebook and Google have been notified of the attack. 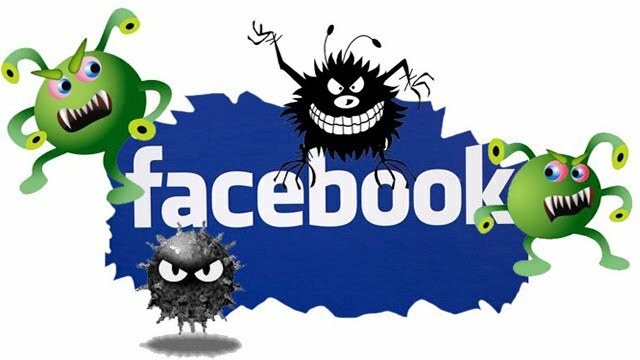 but Facebook released a statement saying that they have looked into the matter and blamed the malware attack due to the association with Chrome extensions.